‘’For me, Mallorca is always an option. My idea is to wait until a realistic chance or offer is made for me to make a return to Mallorca. For now my intention is to train with the group and if there is an offer made to me then discussions will be held but I truly desire to play once more for Mallorca. Everything will ultimately depend on the club and the trainer if they are willing to sign me up. Mallorca is my home and it’s where I feel appreciated. The objective of the team is to get in the first division league and I want to help them in accomplishing this task.’’ Albert Riera said. Mallorca was declared bankrupt a few years ago and their economic state have been suffering ever since. 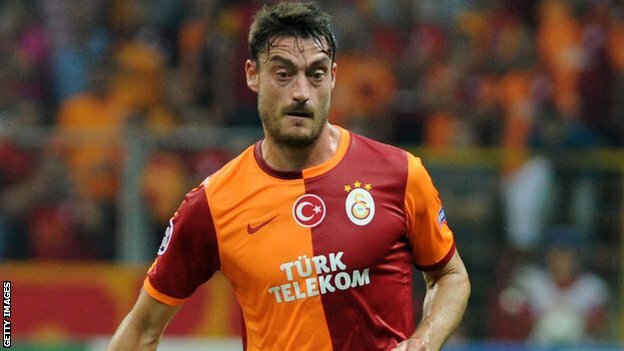 Albert Riera is well aware of their current situation and the club will probably not be able to make a significantly high cash offer for him but the Spanish defender stated that the money is not a factor as he just wants to return to the club and play. At the age of 33, if Riera does manage to make a return to Mallorca it’s highly likely that it would be the last top club of his career as he is reaching the last few seasons of his professional playing career and this is another reason on why Riera is eager to join Mallorca as he wants to finish his career by playing in the club where he was a young player. This entry was posted in Riera Videos and tagged in Albert Riera, Liverpool, Riera.